BOTTOM LINE: Best travel advice would be to approach all steep slopes and gullies with caution. Be aware of changes in snow surface density as you climb into more open and exposed terrain, especially directly below ridgelines. Wind slabs will feel more dense and have a smooth, pillow-like appearance. I am putting this problem in to cover multiple weaknesses in the snow pack of the Purcell Range (NW Peaks, Buckhorn, Flatiron). 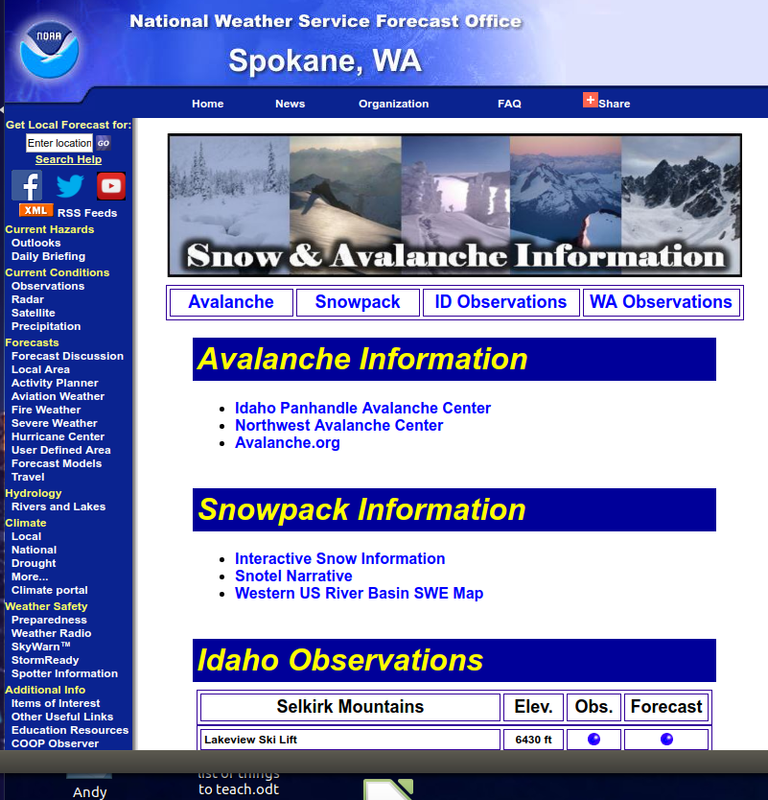 There are multiple weak layers in the Purcell snowpack that we are not seeing in the West and East Cabinets. 1. Buried Surface hoar in sheltered locations is producing very weak and clean shears 12" below the snow surface. BOTTOM LINE: Best travel advice for those riding in the Buckhorn/Purcell country would be to avoid all steep terrain over 30 degrees. The feed back you may get from testing and riding slopes will be inconsistent and misleading. The buried surface hoar is lurking in openings that are likely sheltered from wind and sun, it will catch you off gaurd in locations you may normally see as safe. They buried rain crust is bonded poorly to the new snow and is stubborn in stability tests; but, it will likely propagate far and deep if triggered. This layer is my primary concern as it is likely to produce a big avalanche. There is some great riding and skiing to be had out there this weekend. The base is firm and the new snow is deep; however, now is not the time to push your luck in the steep terrain of the Purcell Mountains. If you are heading into the NW Peaks or Buckhorn country this weekend please use caution and make sure your friends understand the potential hazards. On March 2nd we traveled into the Pete Creek drainage near Hawkins Lake and performed stability tests on northeast and southeast aspect around 6,000' in elevation. Our previous few observations have been in the East/West Cabinets where new snow has been deeper and stronger than that of the Purcell mountains. In the Cabinet Ranges the primary concerns are wind loading and slab development in the higher terrain. The Purcells have a very dangerous and mixed bag of weaknesses such as the buried surface hoar and poorly bonded ice crust mentioned above in the "Persistent Slab" problem. 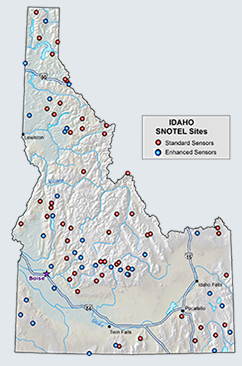 The other issue with the Purcell snowpack is the facets and depth hoar that formed at the ground level earlier this winter when the snow was cold and thin. It is still there and will likely stay there all winter. It is unlikely that a rider/skier would trigger this weakness but the potential is there if one were to find a very thin, rocky spot. This deep weak layer may become a concern as we move into spring and the warm days begin to weaken the upper snowpack enough to trigger a deeper weakness, again its something to keep an eye on. Pit test showing buried surface hoar layer that failed on 3rd tap from the wrist. Clean and snappy!! Failure on rain crust. 2' deep at 6,000' on NE aspect. will slowly move through the region late Saturday into Sunday. levels will rise a bit as warmer air develops over the region.